I created Transform in an effort to meet the needs and requests from parents across the world who want to explore the large concepts and the daily practice of parenting for social change. Using my experience in facilitating transformative learning and intergroup dialogue, I began my own intensive learning journey. It led me to a deeper understanding that the ways our society treats children sets the foundation for all other forms of injustice. Transform is my offering to support parents as they undergo their transformative journey. This inner work serves as a foundation for outer action that ultimately liberates individuals, groups and communities. I am honored to offer this program as a tool for you to transform your life, and in turn, transform our world. Transform provides a guided experience for parents to investigate their childhood, analyze their current dynamics, and strategize their future possibilities in creating a wholly liberated family life. Transform includes three modules that are specifically designed to give you personal relief, interpersonal skills, and tools for societal change. The content is spaced out throughout the year to allow you to digest the information, practice the skills, and successfully parent for social change. * Intentionally crafted content delivered every Monday, Wednesday, and Friday throughout the modules that provide information, opportunities for personal reflection, and tools for success. * Comprehensive database of information for you to reference anytime, day or night. “5 Biggest Blocks to Creating the Relationship You Want with Children”: This is one of my favorite recordings I’ve ever made. 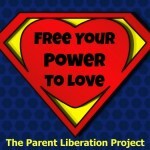 This 30 minute audio will give you insights into why parenting can feel difficult, how to experience more love, and tactics to create an authentic relationship with the child(ren) in your life. Comprehensive Download: I’ve written seven key pieces on topics ranging from socialization, to discussing race with children, to controlling food, and more. Access it all to support your transformation. Parenting for Social Change Tenets PDF: My work is founded on a few key beliefs in humanity and relationships. Use this document as a helpful guide in family life. Wondering who Teresa Graham Brett is? Hi there, I’m Teresa. I live my passion for creating social change by combining my work in social justice education with parenting. After graduating from law school, I opted to serve the cause of social change as an advocate, educator, and leader at three large public universities across the United States. 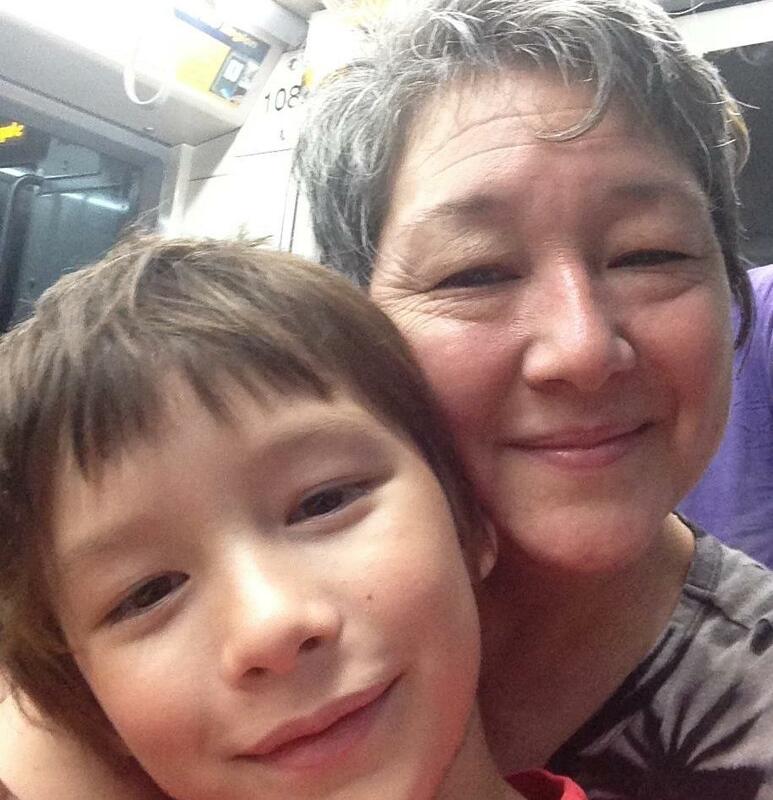 My life was transformed after the births of two children. In spite of my espoused professional values, I realized that I had accepted, without question, the dominant cultural beliefs that adults have the right to control and coerce children. Using my experience in facilitating transformative learning and intergroup dialogue, I began my own intensive learning journey. It led me to a deeper understanding that the ways our society treats children sets the foundation for all other forms of injustice. As a writer and consultant, I work with other parents to do inner work as a foundation for outer action that ultimately liberates individuals, groups and communities. I believe that as individuals and a society we can create a base of love, wholeness, authenticity, and integrity that is the foundation for just and empowering relationships. And, as we are each reflections of the world, the world is changed by our commitment to wholeness, liberation, and freedom. I’d be honored if you joined me for this journey, as we transform childhood, and our world in the process. For a short period of time I am offering 15 slots for parents who want additional in-depth work. Transform, Intensive provides all the goodness of Transform, along with two individual coaching calls, which can be used at any point throughout the year. 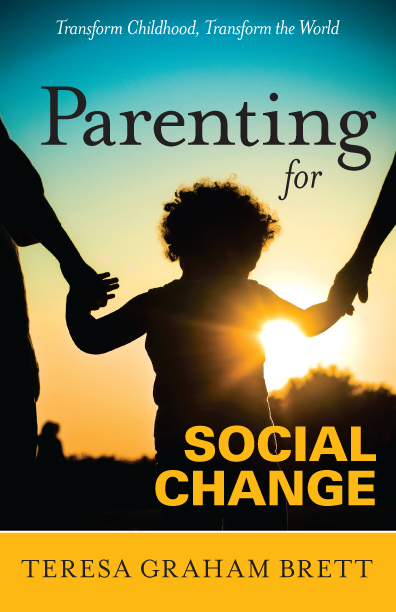 Additionally, all Transform, Intensive members will receive a copy of my book Parenting for Social Change. Please note that Transform, Intensive is not for everyone. In the coaching calls, I’ll bring my A-game to build you up into being a boldly authentic parent, grounded in social justice. The Intensive is truly for parents who are looking to radically transform their understanding of the world, in order to compassionately change it. If this is your level of commitment, then let’s do it. *Peace of Mind Guarantee: I am looking for intentional and committed students, and in return I am dedicated to supporting you transform your parenting and your life. You can test out the first module. If you complete all the work and don’t feel I’ve delivered on my promise, and I’ll happily refund all of your money. Teresa, does my spouse get access to all of the Transform materials as well? Absolutely! Once you purchase Transform, send me an email and let me know to add your partner / spouse’s email to the Transform program and we’ll be good to go! I do want to mention that this program is designed for YOU as an individual to participate in. I am happy to extend the offer to partners / spouses, but your success in the program is not contingent upon their participation. If you’re ready to jump in – I’m here for you. Teresa, why would I sign up for Transform if I can just read your blog and watch your public videos? I love this question, because it tells me I’m doing something completely right. A huge goal of mine is to provide quality, consistent, FREE content. That’s why I offer a multitude of support and wisdom via my website, facebook page, and online videos. However, within the online content there remains a lacking – and that’s around structure and intention. Because I publish what I want, on my terms, it sometimes feels one-way. And that is direct conflict of another goal of mine – which is to be in connection and communication with you. When we are in connection and communication, the relationship helps moves you from theory to practice, from insights to instinct. 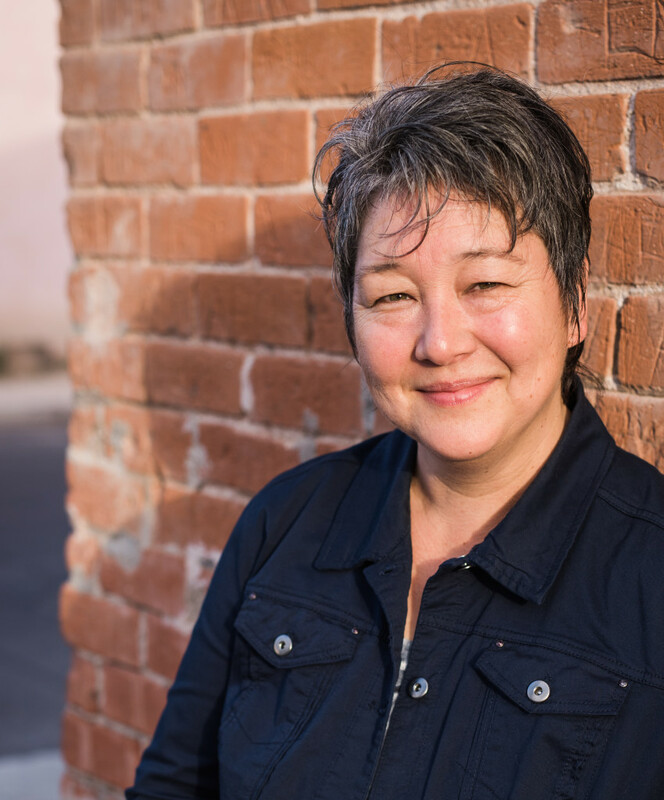 Transform is where I take the concepts I address on my website, and I dive in – right alongside you, to bring out the big picture AND the detailed nuances. Transform is the difference between periodically checking an email, and intentionally participating in some major growth and discovery. Transform is created for those of us who are ready to parent from a place of respect, equality, and deep love. And that can only be cultivated in an intentionally created program. Teresa, I am so busy right now, how can I be sure I won’t waste money on this? So we’ve got to take the opportunities when we can get them. Transform works only because busy people step up and make the commitment. They put the intention out there and follow through. And it works. Plus, Transform is designed in three chunks, so you don’t have to be “full on” the entire year. Instead, I work with you for a two week module, then we have a break where you can practice and experiment and learn and reflect. Then we dive back in. Transform is not here to overwhelm you, it’s here to open up your parenting to all the possibilities. And once you step up to those possibilities, and begin to have even one eye-opening, dynamic shifting, respect fostering, moment…it makes the entire program completely worth it. Got a question that’s not listed above? I’m happy to help! Still not sure? I understand, it’s a big commitment. and let’s see what we can figure out, together.